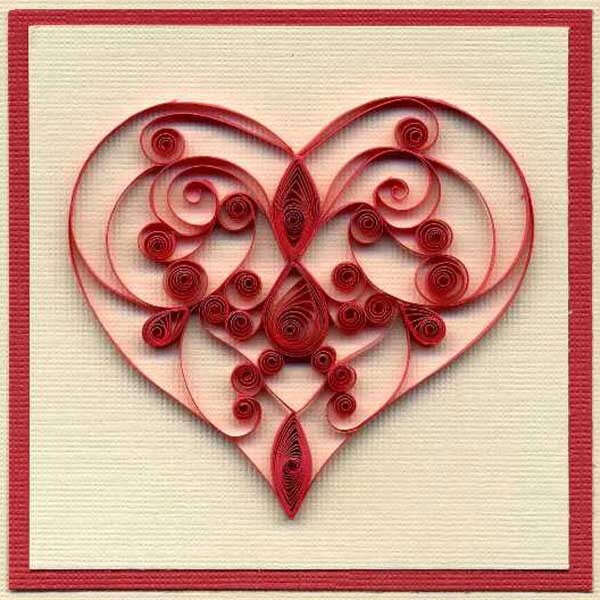 Heart shaped quilling designs are romantic holiday decorations and unique gift ideas for Valentines Day. Handmade hearts decorations, made of colorful paper, are a stylish way to communicate your loveand surprize special people in your life with unique gifts on Valentines Day. 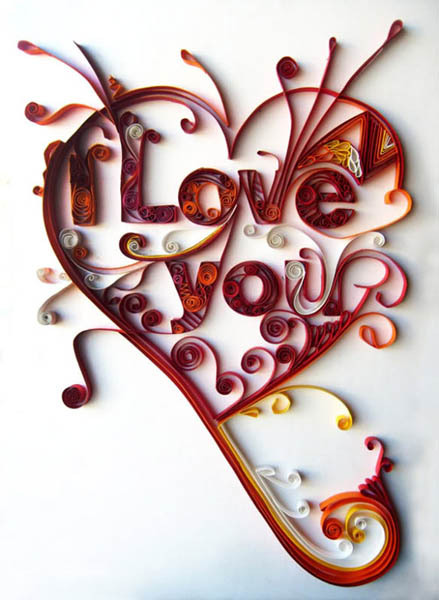 Yulia Brodskaya, www.artyulia.com/ a paper artist from London, makes gorgeous quilling designs, including hearts decorations that can inspire elegant and creative paper craft ideas for Valentines Day. 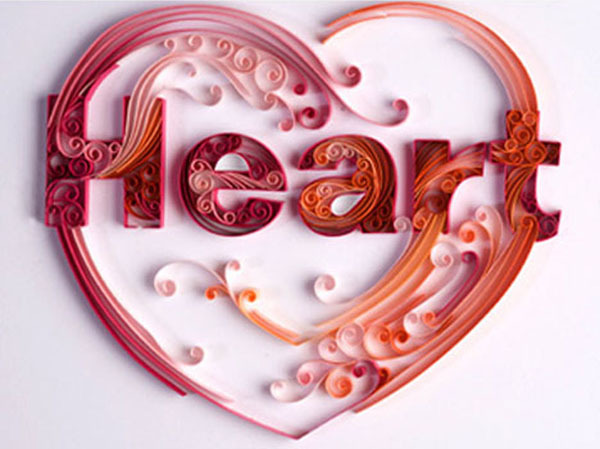 Unique heart-shaped quilling design from a young artist are a mix of modern illustrating art and old traditions, celebrating paper crafts and offering exclusive decorations and gifts. The artist loves to work with paper and colors, creating amazing quilling designs that look cheerful and optimistic, bright and romantic. Highly detailed, striking quilling designs are innovative and impressive, blending bright colors and beautiful patterns with handmade crafts that require patience and a sense of style.